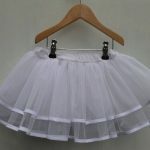 Pretty Originals Pettiskirt / Underskirt | Briannagh Children's Boutique. 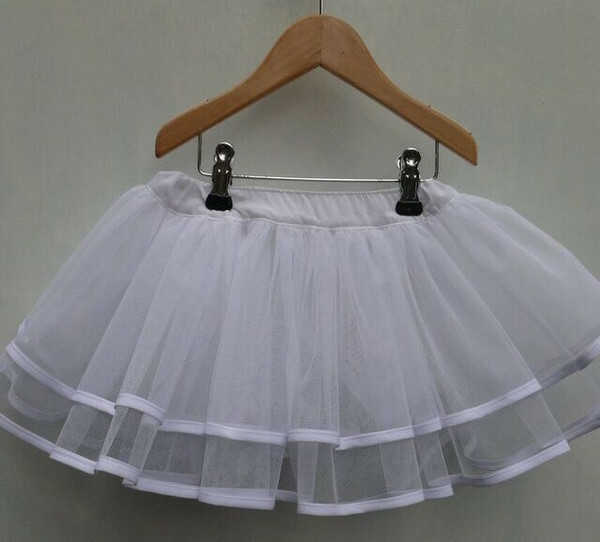 Love your dresses full then this is a must have for you. Wear under your Pretty Originals dress 2016 summer range.